O'Conner raised an eyebrow, then stood, holding out a bare hand for Sam to shake. "Sam Witwicky? I'm Brian O'Conner. This is my family: Dom, Jesse, and Mia." 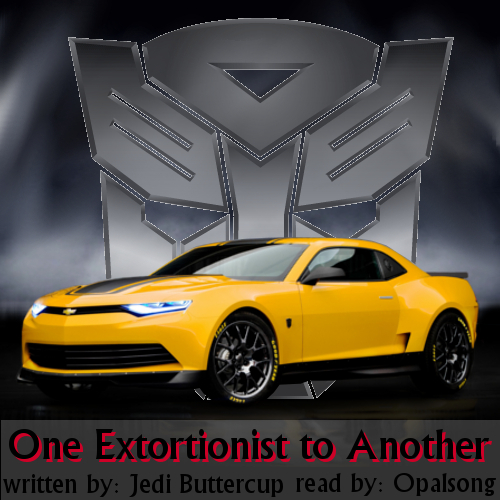 Inspired by One Extortionist to Another by Jedi Buttercup (jedibuttercup).